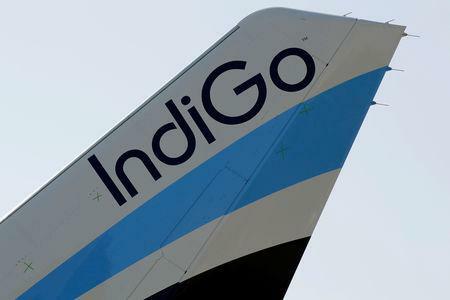 (Reuters) - InterGlobe Aviation Ltd, owner of India's biggest airline by market share IndiGo, on Thursday appointed Ronojoy Dutta as chief executive officer for five years. The company also approved the appointment of Meleveetil Damodaran as chairman. Both appointments are effective Jan. 24, InterGlobe said in a statement.